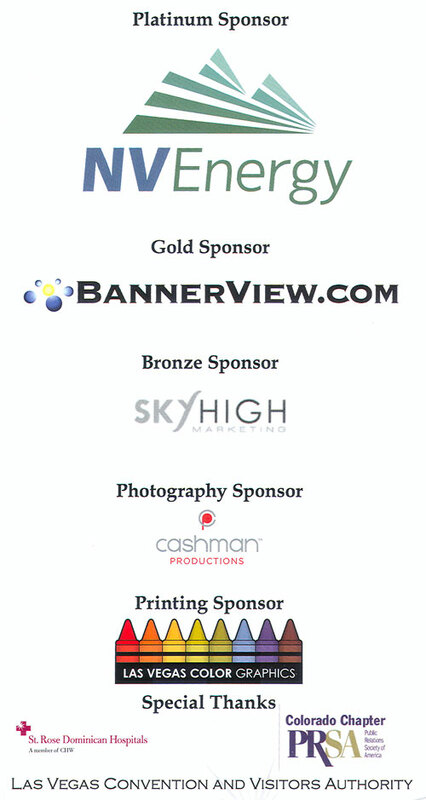 The PRSA Las Vegas Valley Chapter congratulates our 2011 Pinnacle Awards winners. Holly Silvestri of The Ferraro Group. Springs Preserve for its e-Newsletter. 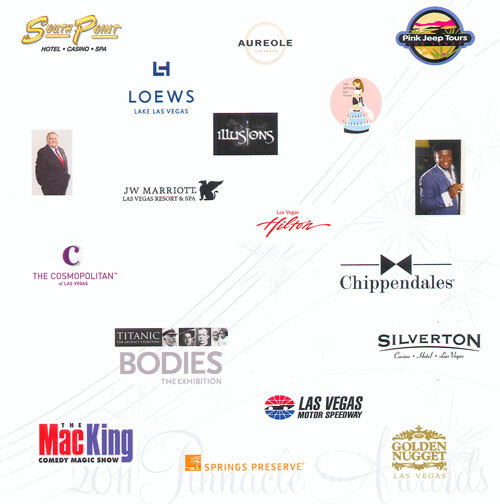 Please don’t hesitate to contact the Pinnacle Awards Committee with any questions.